Officer William Riddell was shot and killed while he and his partner attempted to serve a warrant on a man for carrying a weapon. The subject had been overheard saying that he would kill any officer who attempted to arrest him. As the officers entered his store he immediately opened fire, killing Officer Riddell. His partner was able to return fire but did not strike the suspect. The assistant police chief arrived at the scene minutes later and was able to arrest the man. He was convicted of murder and sentenced to hang, but that sentence was later commuted to life in prison. After serving 15 years he was pardoned. Officer Riddell had served with the Dallas Police Department for three years. He was survived by his wife and seven children. 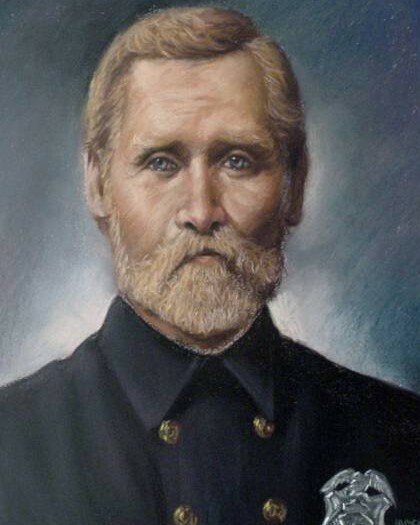 His son, Thomas Anderson Riddell, became an officer for the Dallas Police Department in 1899 and served until his retirement in 1932 as a Sergeant. 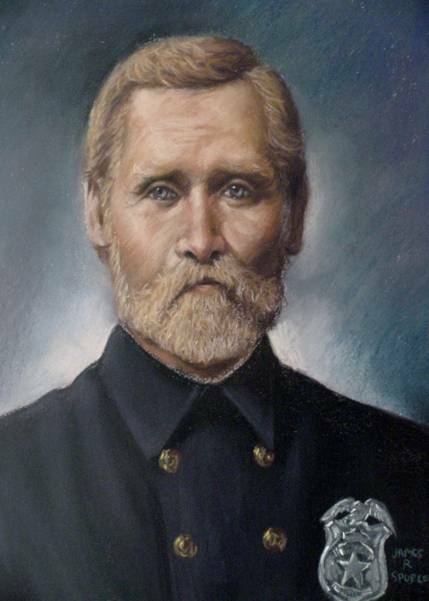 One of William Riddell's grandchildren, Harry Taylor Riddell, continued the family tradition and became an officer for the Dallas Police Department in 1923. He served until his retirement in 1955 as a Captain. 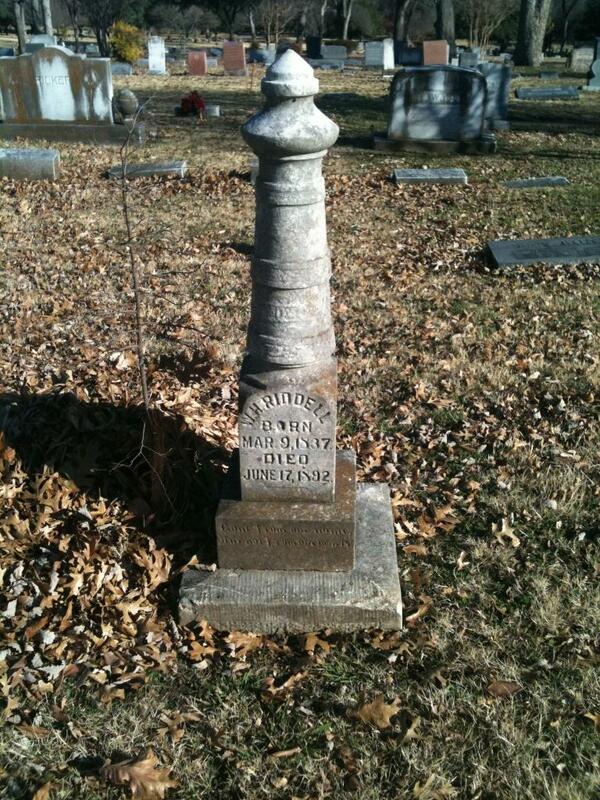 William Henry Riddell , thank you for your service . Thank you for giving your life to make the city of Dallas a safe place for us to live in . Today I have no doubts you are in heaven with my dad Harold Raymond Riddell & my grandfather Henry Hubert Riddell & your son and my great grandfather Richard Frank Riddell . I know all of you are looking down on this great family with proudness of all the great things of life y’all taught us and to follow in yall’s footsteps of worshiping our great Lord Jesus Christ ! Thank you with love , peace ,and happiness , Scott Riddell .